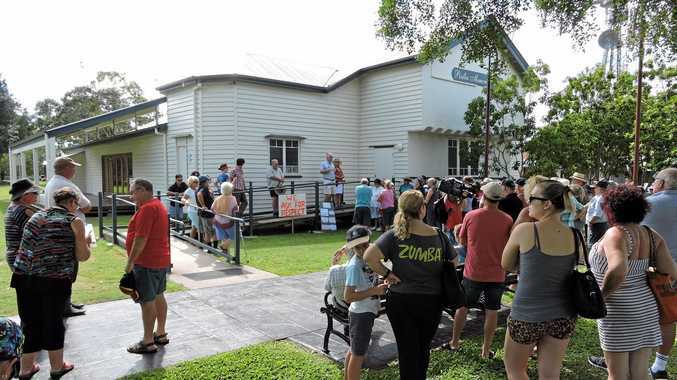 THE Fraser Coast Regional Council has voted unanimously to keep the historic Pialba Memorial Hall and Pialba Railway Station in their current positions at Freedom Park. The result of the vote was praised by Deputy Mayor George Seymour, who said he had opposed the decision of the previous council to move the two historic buildings. "These two heritage buildings help tell the story of Hervey Bay," Cr Seymour said. Jannean Dean, who campaigned for the buildings to remain in their current location, said she was delighted by the Fraser Coast council's decision yesterday. She said the two buildings were among the last remaining remnants of Hervey Bay's early years. 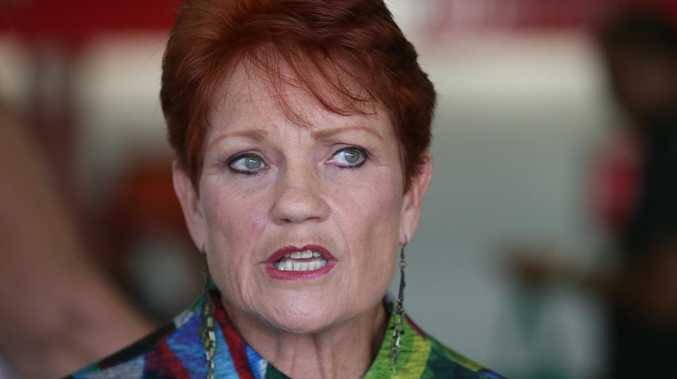 "It's a massive win for the community," she said. "I've got to congratulate this council for representing the majority of the community." Ms Dean said she would be approaching the council with a development and tourism strategy designed to make the most of the heritage buildings in the coming months. Ms Dean said it was also pleasing to see the Hervey Bay cenotaph was placed on the Queensland Heritage Register this month. She said while the railway station and memorial hall had missed out on being listed, it was pleasing to see the council taking the necessary steps to preserve the buildings. Cr Seymour said the railway station and the hall were both listed on the Fraser Coast Heritage Register. He said when the Pialba Railway Station was opened in 1896, the trains that disembarked there transformed Hervey Bay into a popular tourism destination. He said the memorial hall was built in 1906 and was first known as the Pialba Shire Council Hall. The hall was the only surviving building of the short-lived government authority. "These two buildings add character to our CBD and are extremely well utilised by the community," Cr Seymour said. "The railway station is used as the Veterans Advice and Social Centre and the Memorial Hall is utilised by a wide range of community groups and activities. "By preserving them and recognising their historic significance we are maintaining a link with the past."